Hey Tek-Ninjas! Last week I posted asking for help regarding the recent demise of the last sub $500 Stand-Alone-Word-Processor. I am pleased to say, that with the help of the IT folks in our district I have a solution! 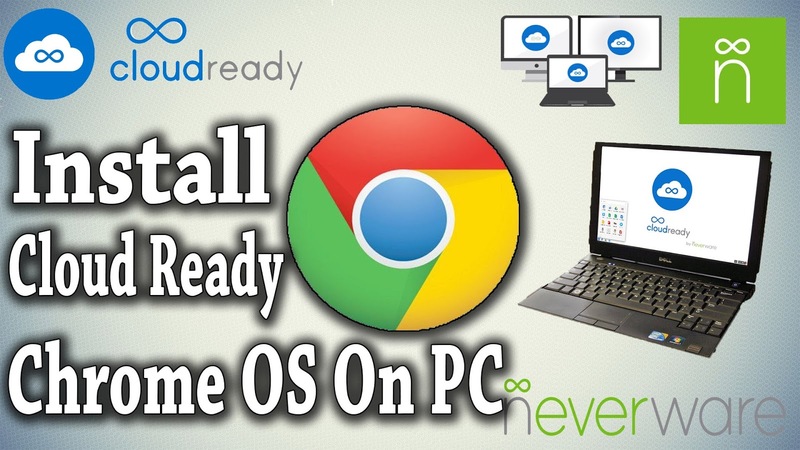 Our district is planning on re-purposing old laptops, and we will load a "Cloudready Chrome OS. This essentially turns any Mac or PC into a Chromebook. 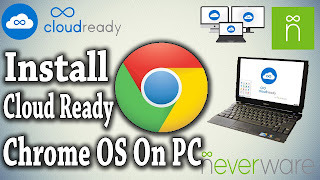 The OS can run on an older device, and does so remarkably fast, thus turning an outdated computer into a functional Chrome Book. Next, we install the Chrome app "Note", or any other preferred/and free word processor app you like. 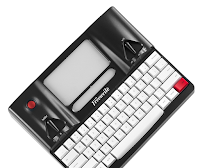 We want a simple word processor, with minimum bells and whistles. Finally, we turn on "Kiosk mode" so the laptop will boot only and always into the Note app. No internet, no youtube, no settings, no distractions. The only downside is that right now, the only way to get the document off the laptop is with a fob, but that is proving to be navigable. Hope this helps. Please let me know if you do this, especially if you make improvements/changes! Hey Tek-Ninjas! I'm looking for ideas. If you are an Occupational Therapist, or educator, you may have noticed recently that the makers of the Fusion Writer, WriterLearning, has gone out of business. The good folks at Alpha-Smart of course have been long gone. So, if you are looking for a dedicated word-processor for your student who requires key-boarding, but is too distractible by a full blown computer, you are going to be in a jam. The only one I can find, the Freewrite, retails for $499, which is easily the cost of two Chromebook. So, I'm wondering if anyone has suggestions for ready made products? Or perhaps experience locking down a word processing function on a Chromebook, Linux, or Pi unit?